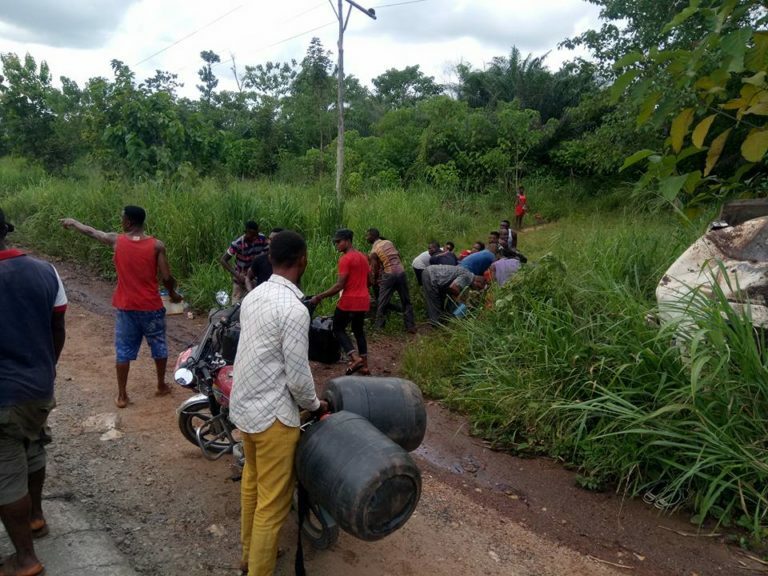 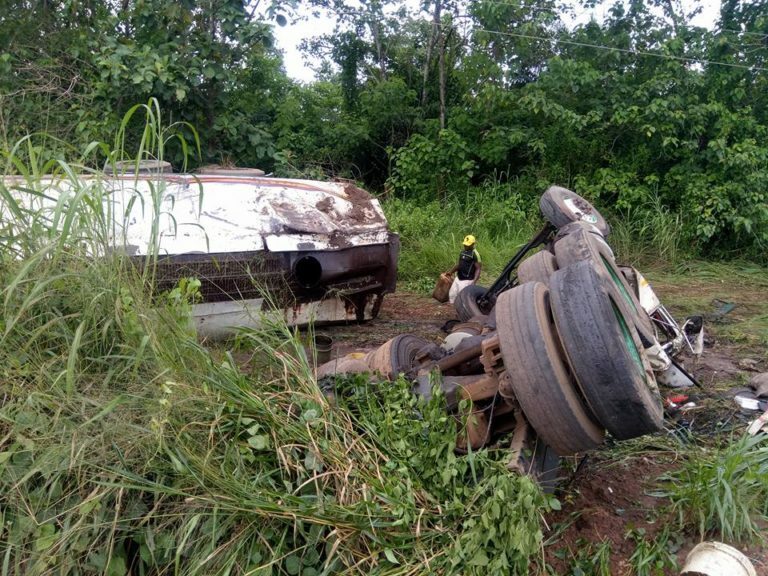 It was gathered that the tanker crashed and landed into a ditch, when residents noticed it, they all rushed out to get free fuel for themselves. 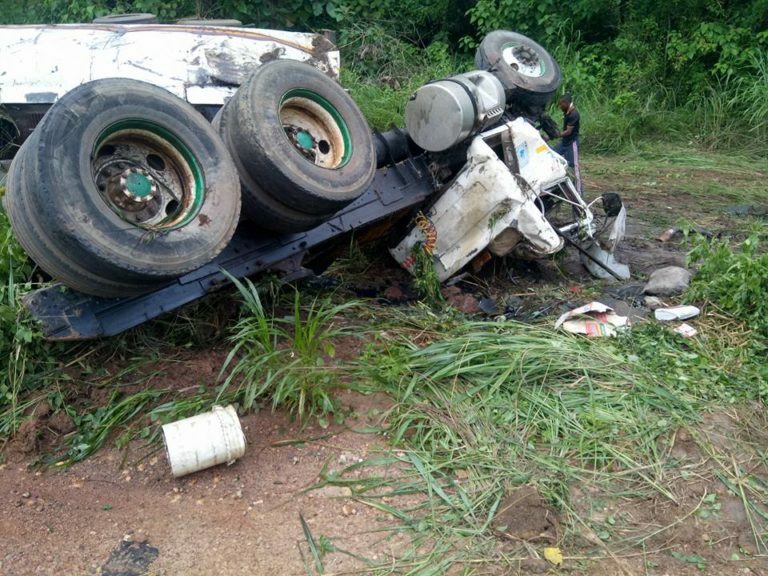 This is against the warning by the government for people to stay far from fuel tankers because of the danger of explosion. 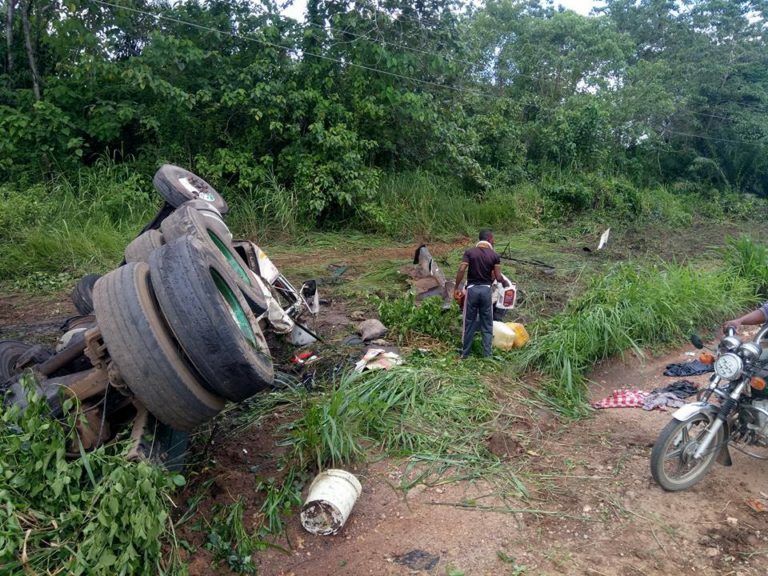 The sad incident is coming just days after a fuel tanker exploded on Thursday along Otedola bridge, Lagos-Ibadan Expressway where at least 9 people were killed and over 50 vehicles burnt.